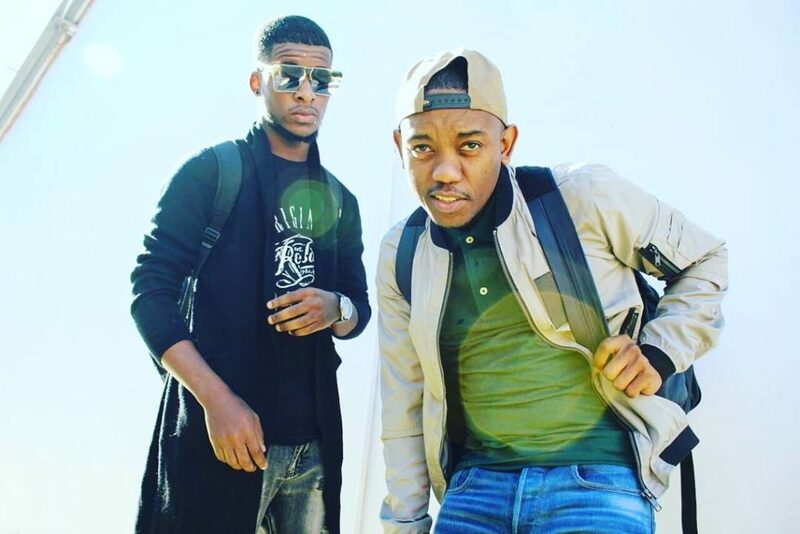 South African Gqom music duo, Da Fresh and Athie just scored a touchdown with a banging new piece featuring Busiswa titled Konakele. Things are most definitely going to get messy as Konakele drops especially for the festive season. It looks like the summer’s heat is coming through our musical devices with this firecracker rather than the natural weather itself. The two musicians knocked it out of the park once again with this one, after being nominated for best Gqom record of the year at the South African Dance Music Awards for their smash hit Formation. said Da Fresh X Athie. Vosho will be the order of season because Konakele is about to come with a velocity effect of chaos and destruction across social gigs and dance floors. Are you ready? Link up with the gents on Twitter and Instagram for more on their music.